Dual diagnosis substance abuse treatment centers provide help for more than just substance abuse. Dual diagnosis substance abuse treatment centers help individuals struggling with addiction as well as co-occurring disorders in order to provide the most comprehensive treatment possible. Thousands of people seek out dual diagnosis substance abuse treatment centers every year to get the help they need to stay sober after leaving a treatment center. When is dual diagnosis given to a client at a substance abuse treatment center? Dual diagnosis is given to clients when a mental health disorder is identified in concurrence with the client’s substance abuse. Some of the most common mental health disorders seen in dual diagnosis substance abuse treatment centers include depression, anxiety bipolar disorder and other mood disorders, eating disorders, personality disorders and more. Dual diagnosis can be a combination of more than one addiction and more than one mental health disorder. 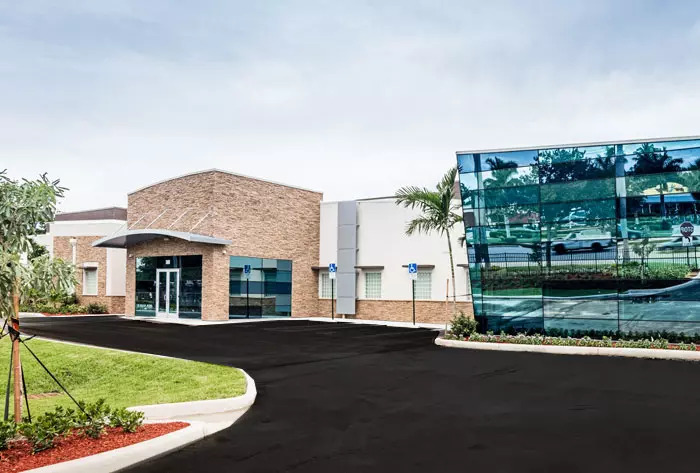 Substance abuse treatment centers that provide dual diagnosis aim to identify these mental health disorders in order to treat the emotional and psychological illness, as well as the chemical and physical dependency of addiction. Why is dual diagnosis important at a substance abuse treatment center? Dual diagnosis is enormously important for addicts that are struggling with mental health disorders. Oftentimes addicts abuse alcohol and drugs as a means of self medicating, linking the two issues of mental health and addiction. Leaving the mental health disorder untreated leaves clients more susceptible to relapse after leaving the substance abuse treatment center. What are signs my loved one may need a dual diagnosis substance abuse treatment center? Identifying a co-occurring disorder can be complex. If you suspect your loved one may be suffering from a co-occurring mental health disorder, there are some symptoms you can look out for. Symptoms of addiction that can be co-occurring with a mental health disorder such as schizophrenic behavior, depression, anxiety, bipolar disorder, eating disorders and other personality disorders include aggression, abrupt changes in attitude, erratic mood swings, anger and violent outbursts, social isolation, lying, stealing, poor hygiene and other high risk behavior. It is important to point out that addiction alone can cause an individual to exhibit some of these behaviors. Only a medical professional can determine if an individual is experiencing a mental health disorder. Speaking with a physician or the substance abuse treatment centers you are considering can help you better understand if your loved one may need a dual diagnosis substance abuse treatment center. FHE Health is a substance abuse treatment center in South Florida. We provide specialized care including dual diagnosis as well as gender specific care, a professionals program and a family program. Our program provides multiple levels of care including detox, inpatient care, partial hospitalization, outpatient care, sober living and more. We also provide clients with access to our state-of-the-art Wellness Center. If you or a loved one is considering a substance abuse treatment center and would like more information about our programs including dual diagnosis, please call us now at (844) 299-0618. Rehab Facilities in Florida: With So Many, How Do I Know Which Is Right For Me?